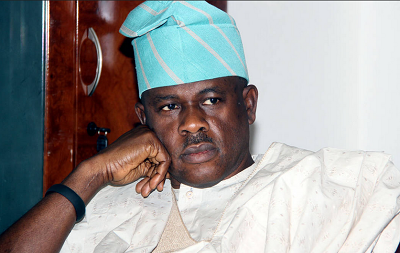 Musiliu Obanikoro, has refunded N100 million to the Federal Government. Spokesperson of the antigraft agency, Wilson Uwujaren, who confirmed the recent development, said Obanikoro agreed to remit N100 million from the $5.37 million he allegedly collected from former National Security Adviser, Sambo Dasuki. EFCC chairman, Ibrahim Magu, had earlier insisted on him returning N600 million as first installment but Obanikoro refused, arguing he does not have the means to raise such amount. He has been in EFCC custody since on Monday October 17th for his alleged role in the misappropriation of $2.1 billion arms procurement fund.